Your child can have fun learning about various animals within the forest. 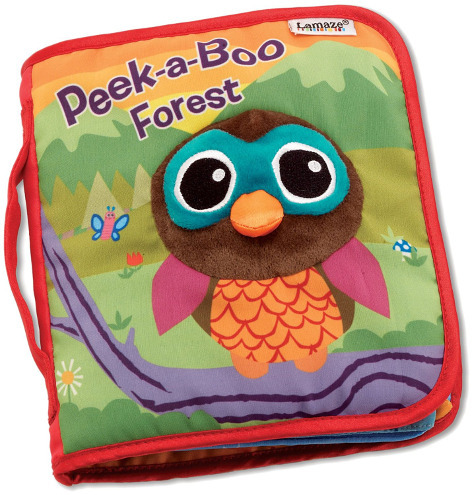 Every single page of the Peek-A-Boo Cloth Book features flap-up peek-a-boo animal characters. The hoot hoot owl on cover is adorable and will entice you child to enjoy the soft-plush book. With vibrant and stimulating colorful prints, the Peek-A-Boo Forest book will surely provide hours of entertainment for your little tot. Baby is safe, as this book of forest animals is soft and chew-ready. 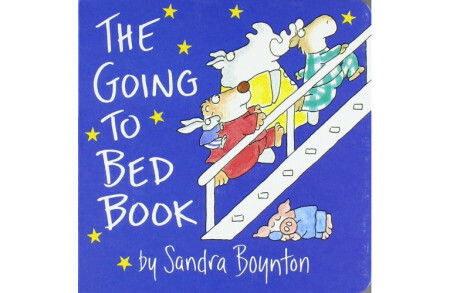 Wash the book if your little one spills and have fun browsing thru at all of the colorful pictures.